Brenda E. Austin is a dynamic and energetic conductor, clinician and composer. She has served as the Artistic Director for the Detroit Handbell Ensemble since 2016. Under her baton, DHE was honored to open the Handbell Musicians of America National Seminar in 2018. In 2019, Brenda joined the team at Hope Publishing Company in Carol Stream, IL as Editor in charge of the Handbell Catalogue. Additionally, she has served First United Methodist Church in Eaton Rapids, MI, as Director of Worship and Music since 2003. She is also active in the community directing Children’s musical theatre and handbell choirs of all levels. 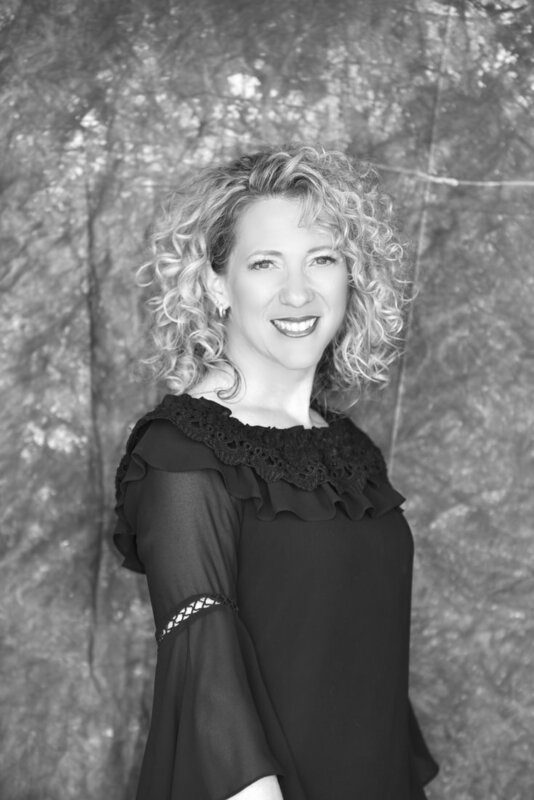 Brenda graduated with degrees in Vocal Performance from Western Michigan University and a Master of Music in Choral Conducting from the University of Missouri – Kansas City. She has studied with Craig Arnold, Steve Zegree and Eph Ehly. Brenda is in demand as a handbell clinician throughout the year and has been the conductor and clinician at numerous festivals and workshops including HMA National Seminar and the AREA 5 Spring Festival. Additionally, she has had more than 50 titles published for handbells since 2014.